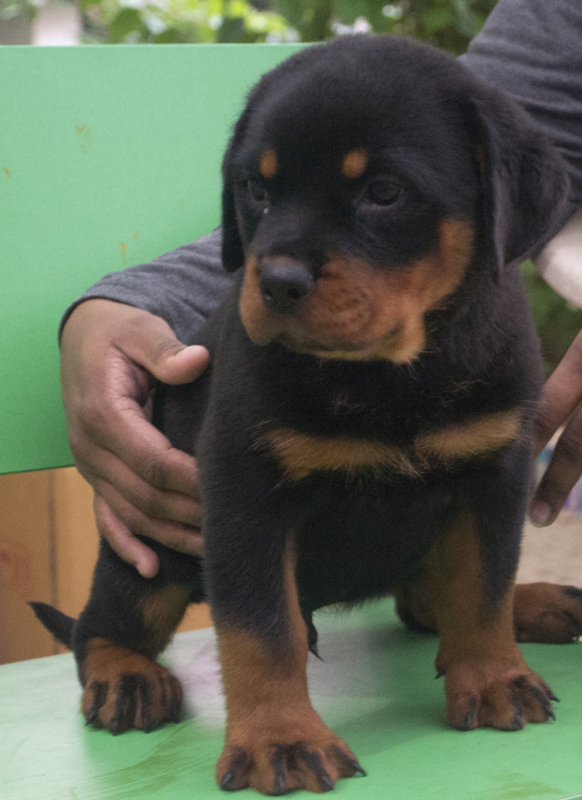 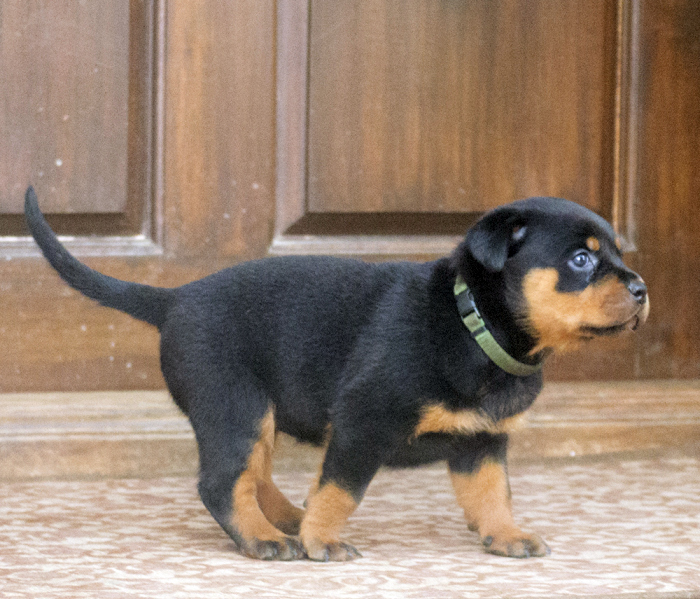 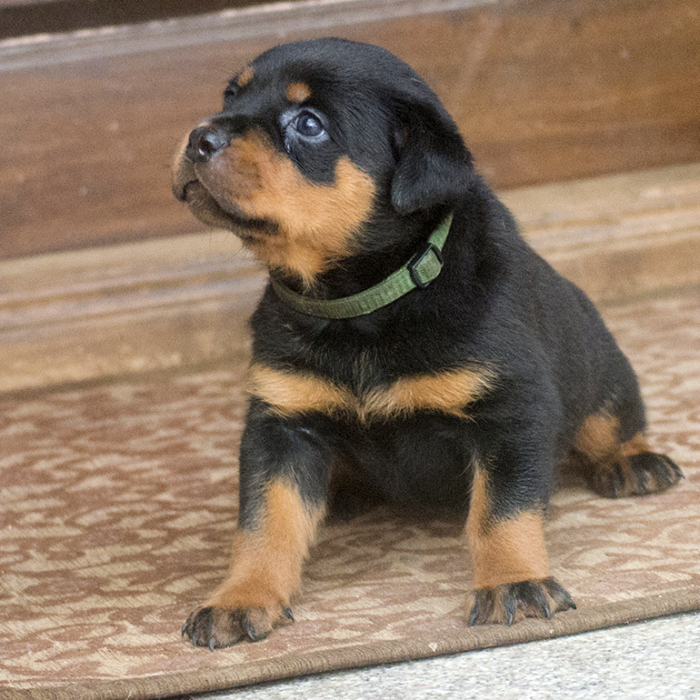 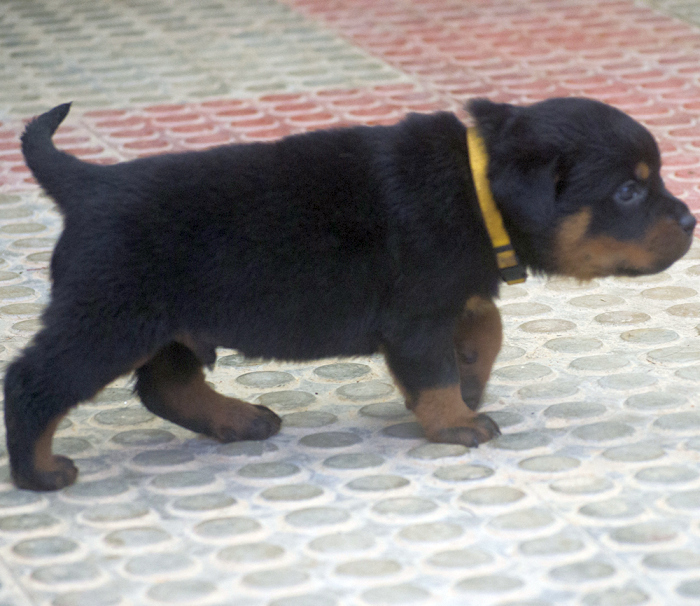 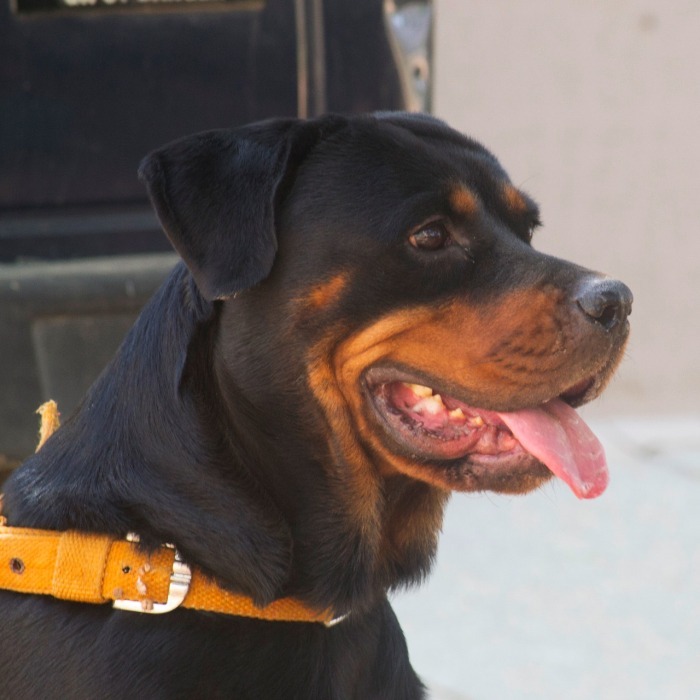 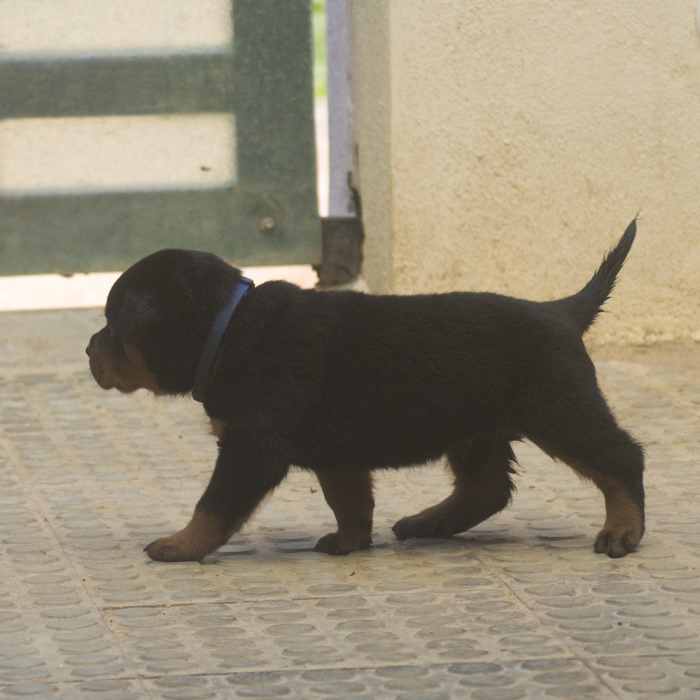 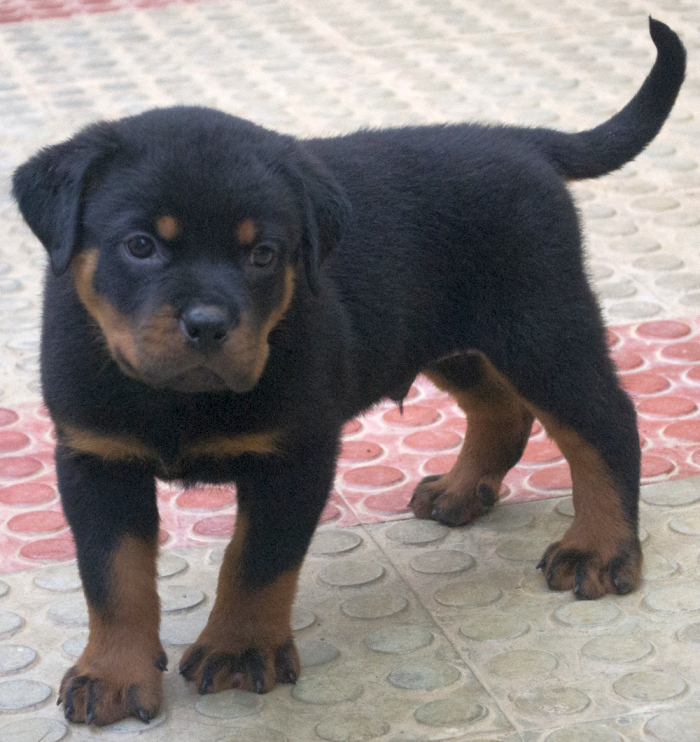 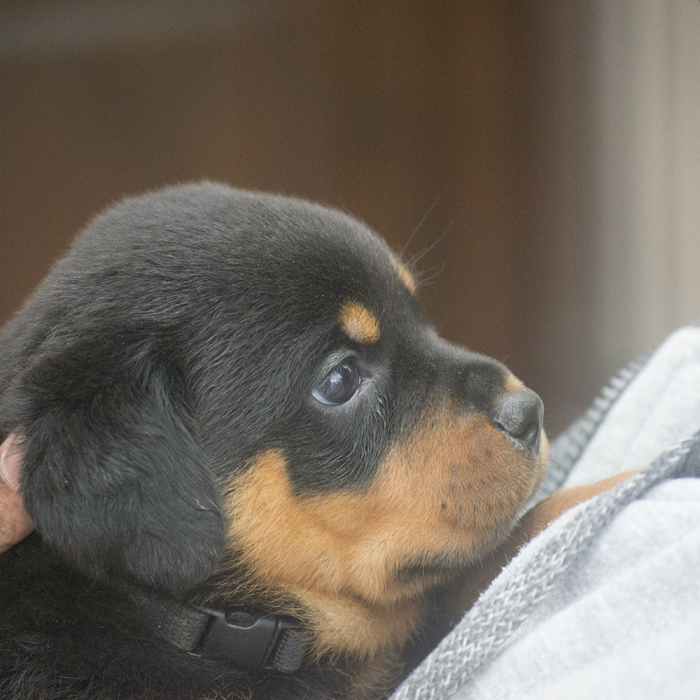 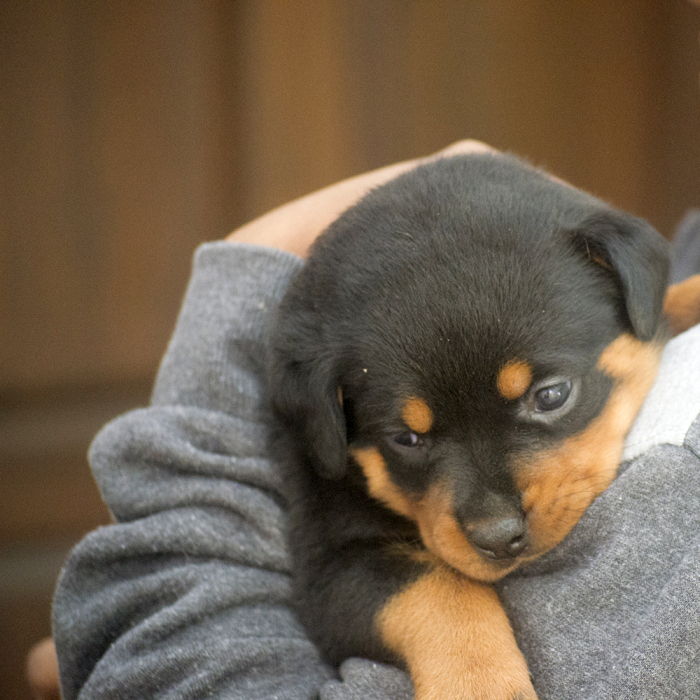 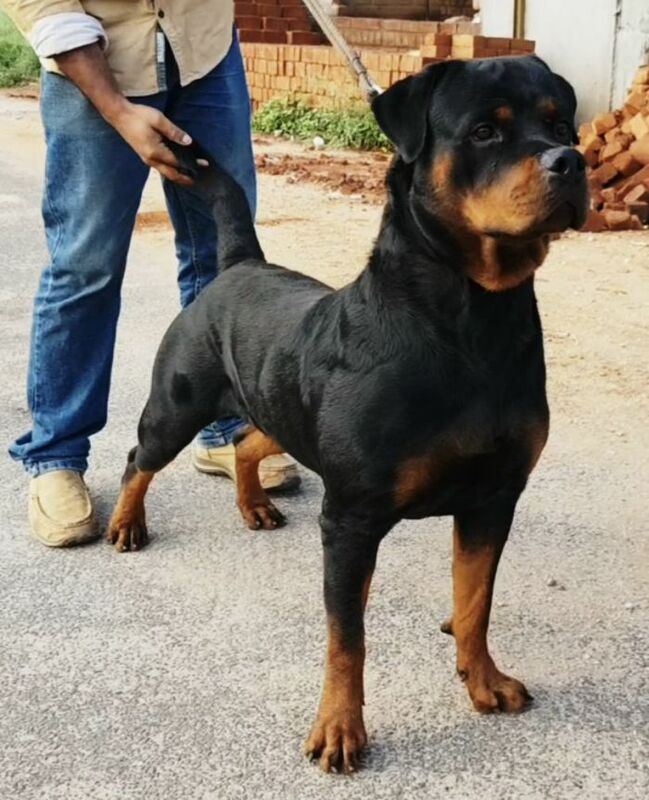 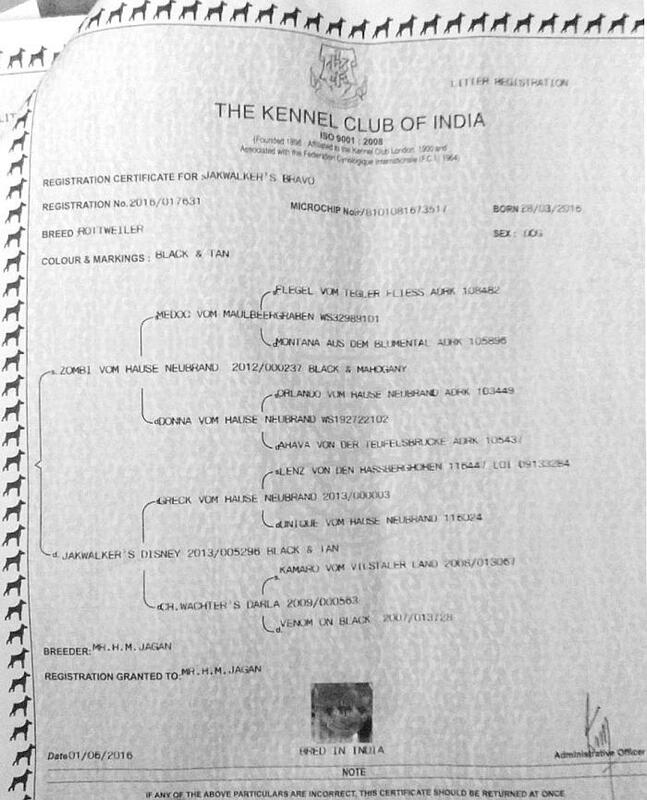 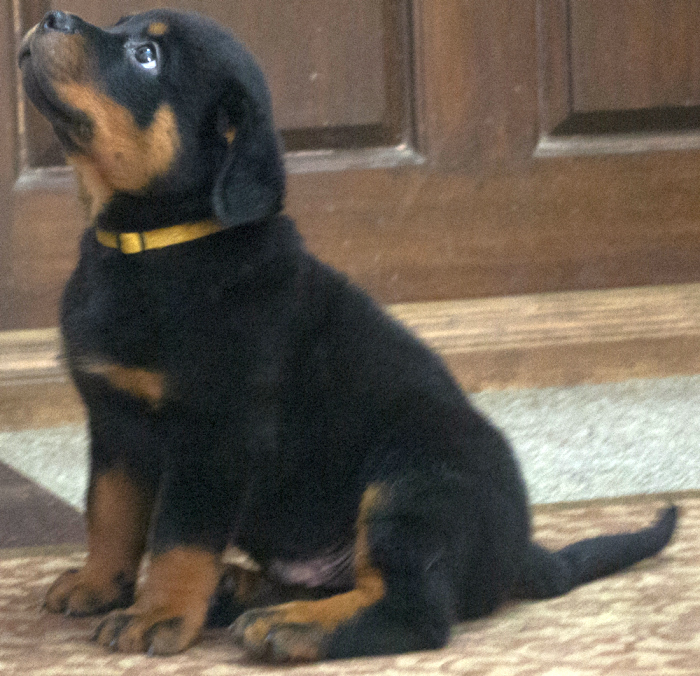 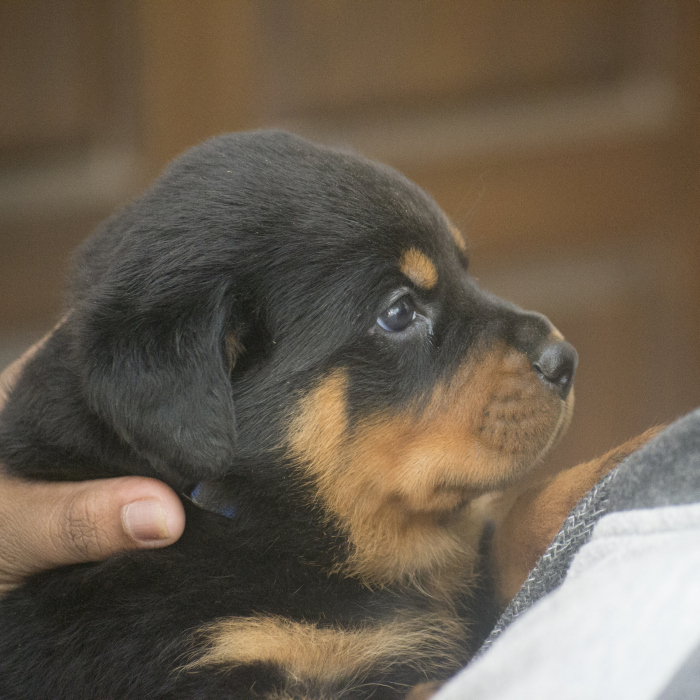 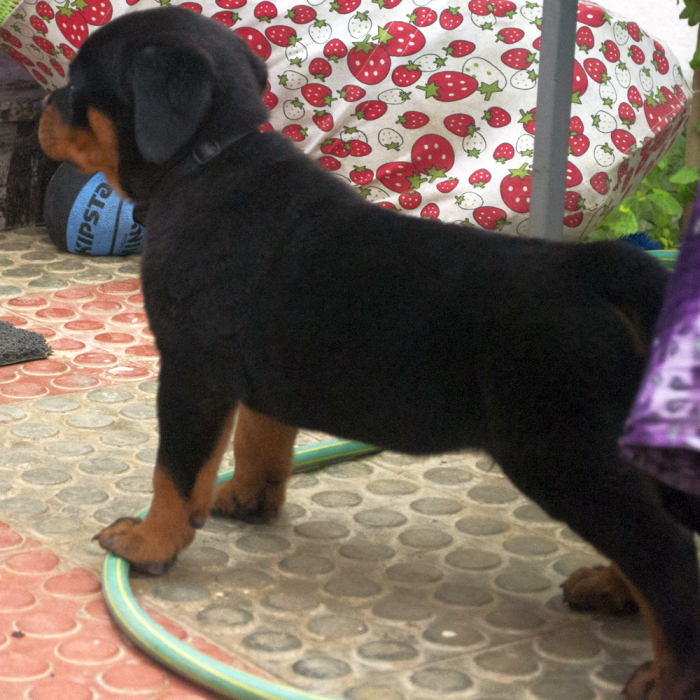 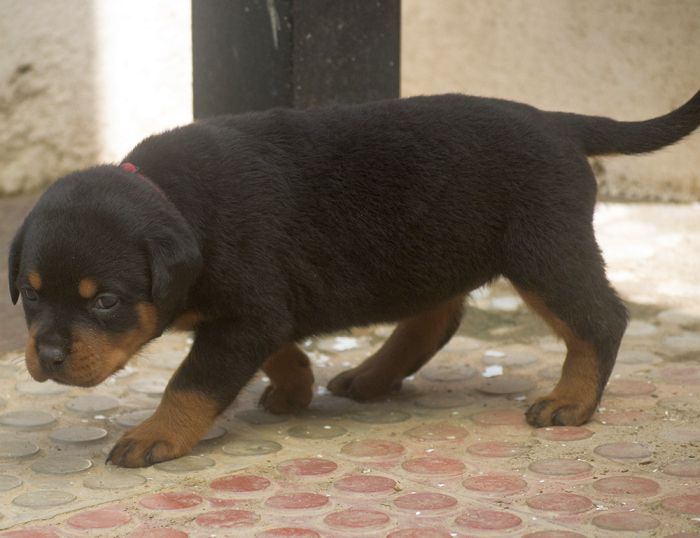 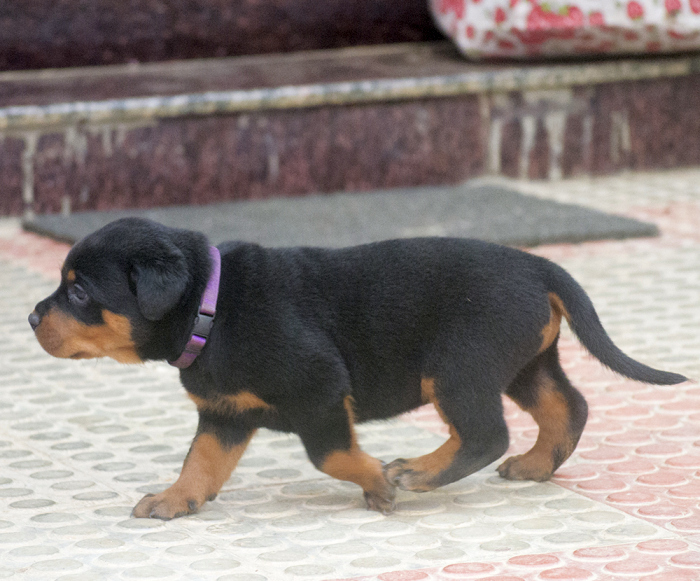 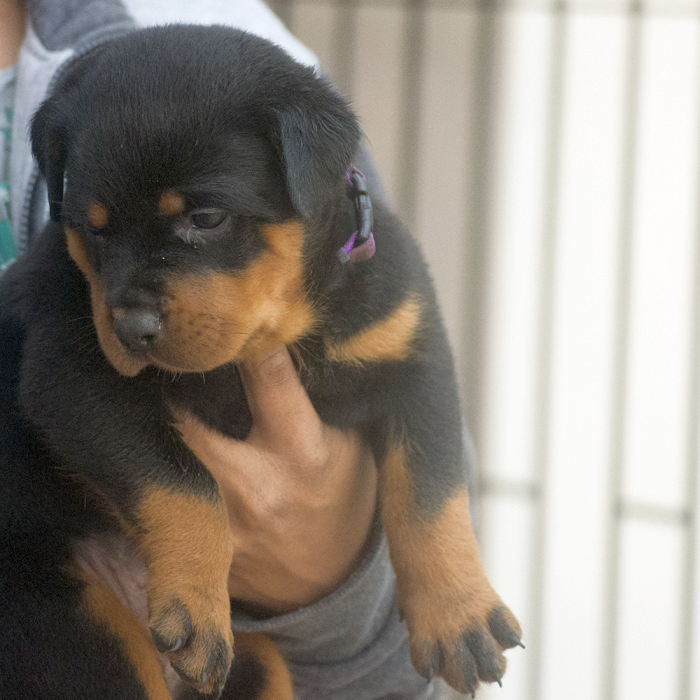 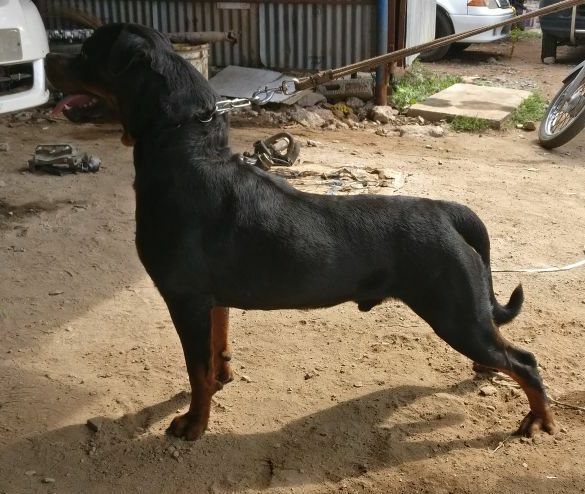 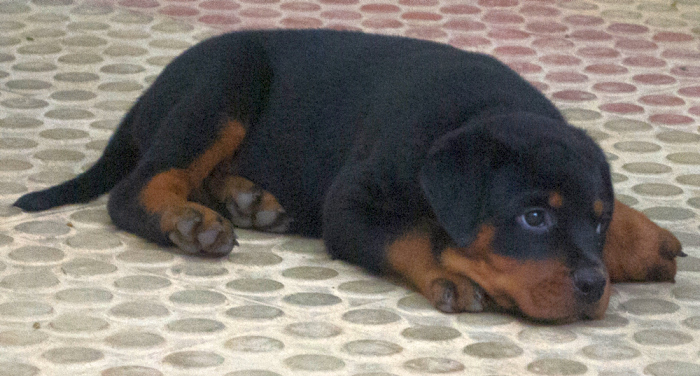 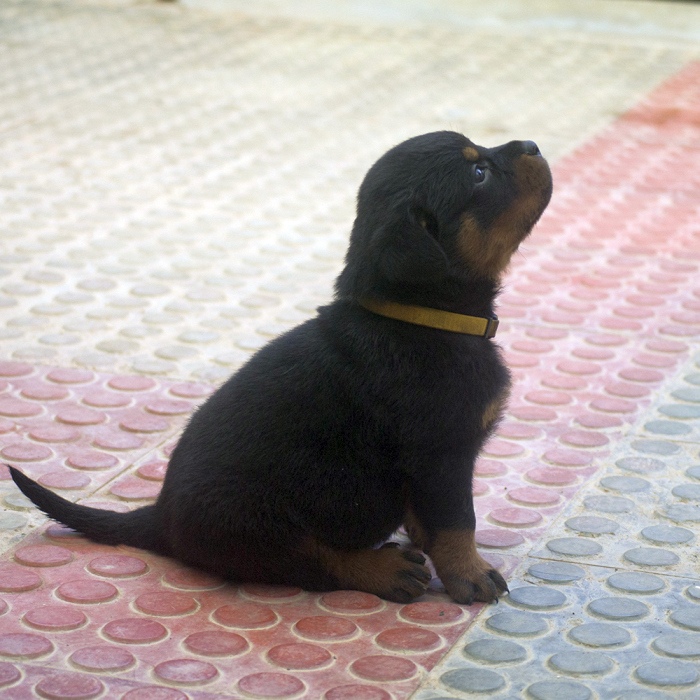 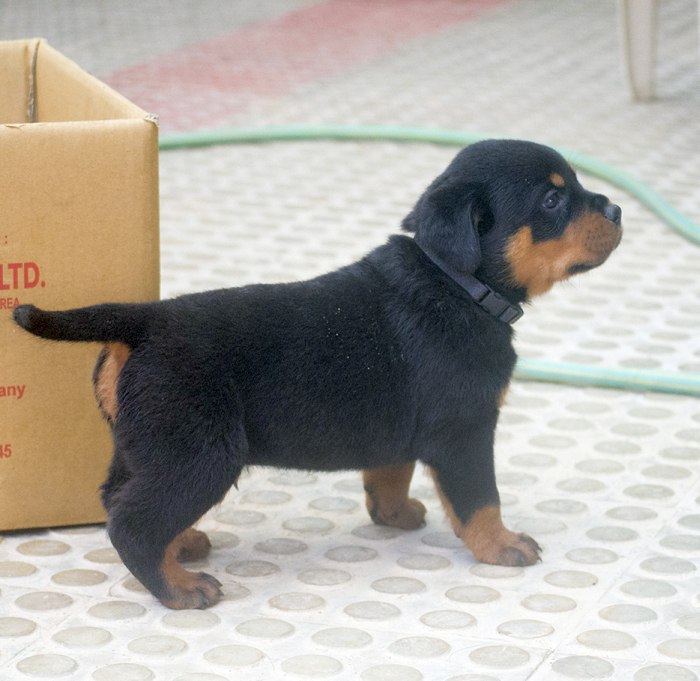 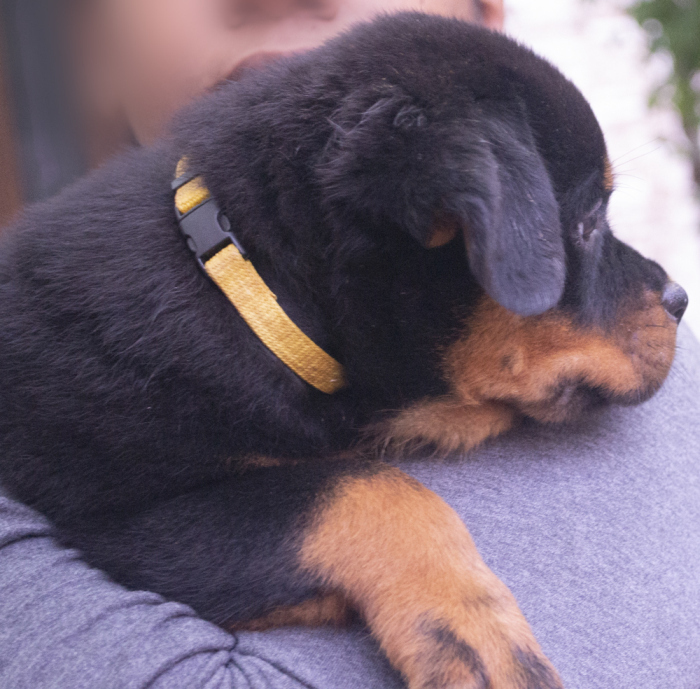 Show quality Rottweilers bred in excellent atmosphere. 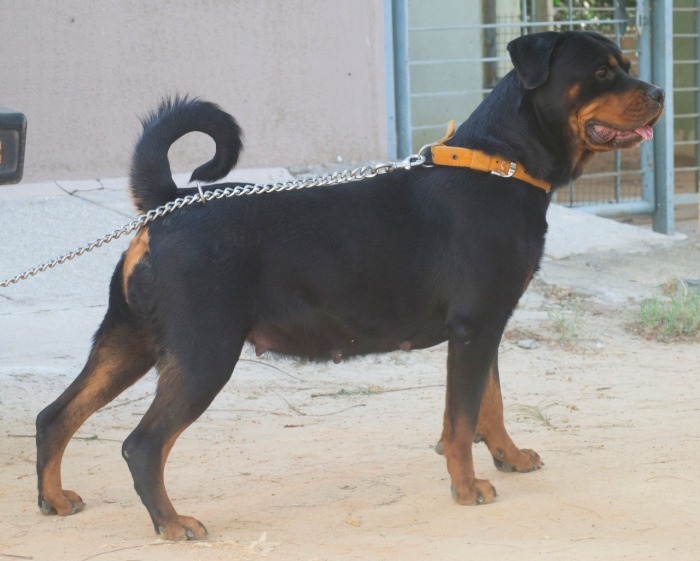 Both parents are of excellent temperament and are in good health. 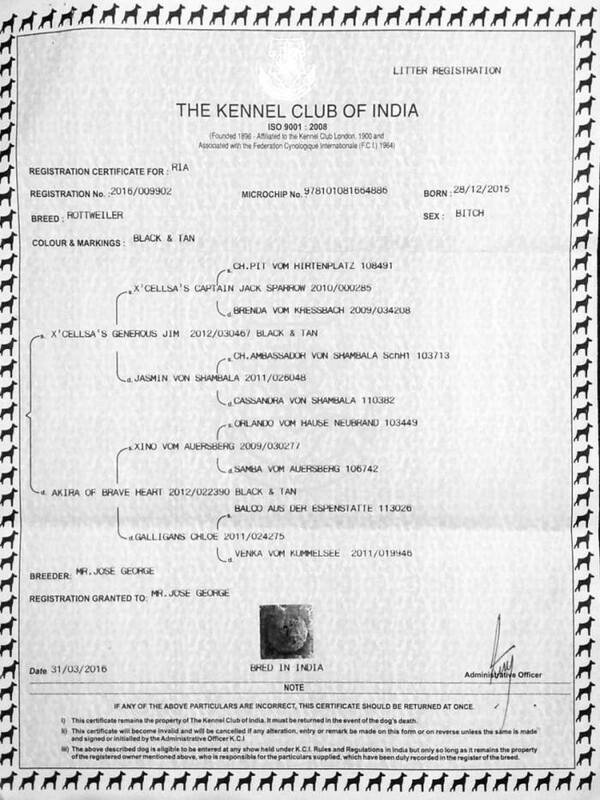 from the blood line of World famous Ambassador Von Shambala. 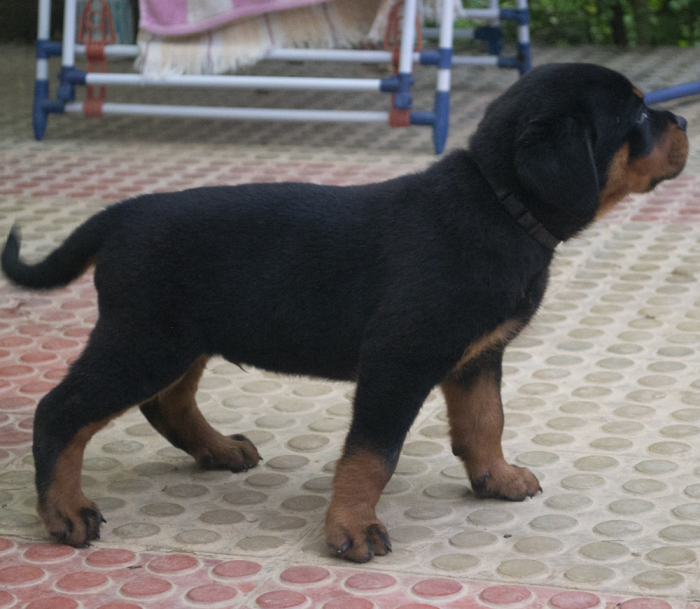 Good temperament and are growing in a dog loving home environment. 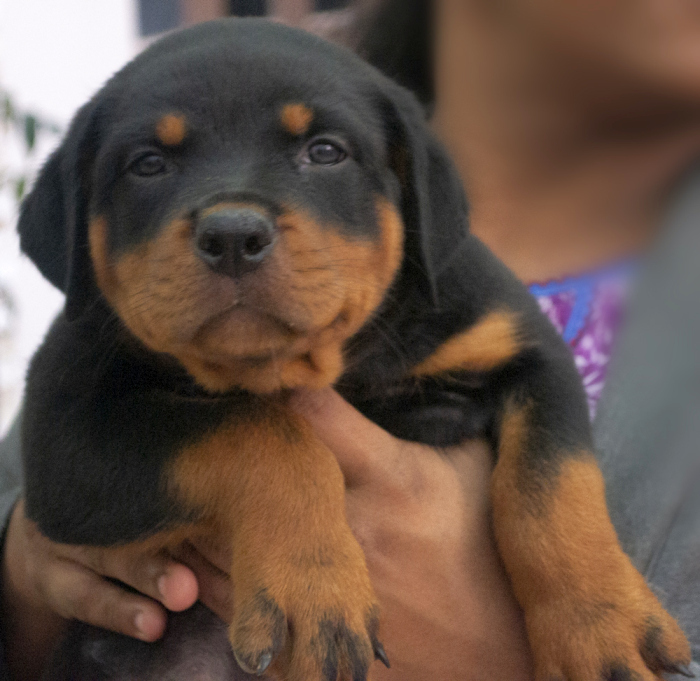 Pups were born on 26th August 2018. 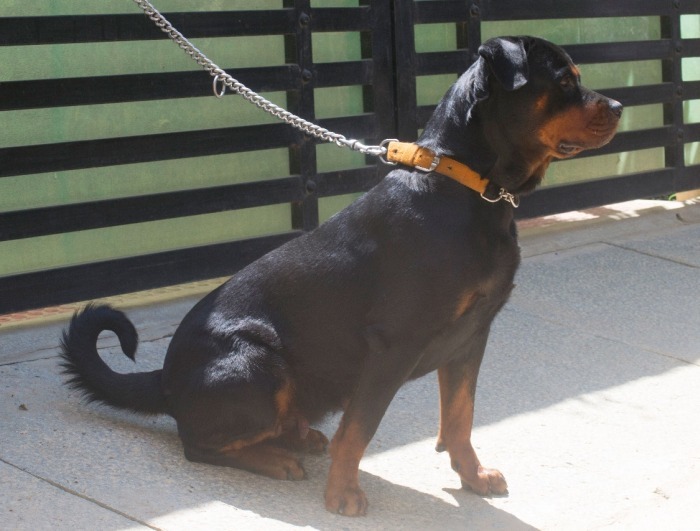 De-wormed, vaccinated and socialized in a good dog loving home environment.